Tammy’s philosophy is: ‘Either you run the business or the business runs you’. Tammy Edwards is the CEO and Business Owner of Tuckfield Conveyancing. 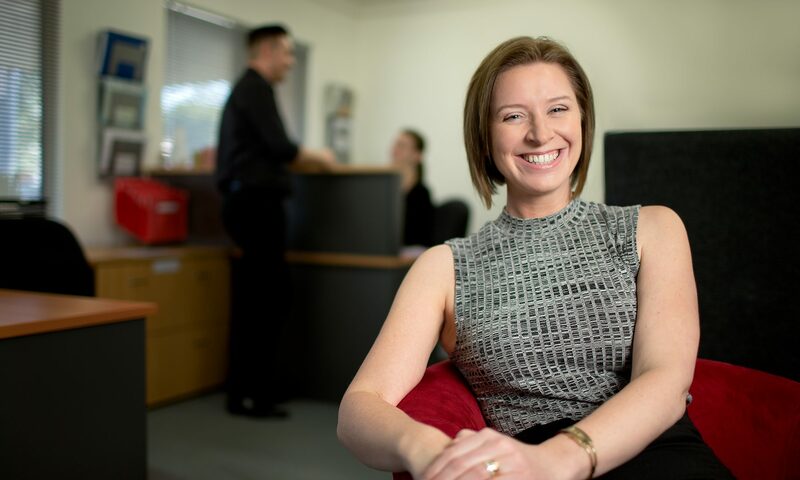 Tammy’s business has grown over the years from a one-“woman” band, to a business that employs 12 staff; making it one of the largest and fastest growing conveyancing practices in South Australia. In 2012, Tammy started another business; Tuckfield Agent Solutions. Both businesses are run from two office locations in South Australia (one in the inner city suburbs and the other in the beautiful Yorke Peninsula). The biggest example of Tammy’s success is her ability to vacation freely with her family every year. No mobile, no laptop. No calls checking into the office. Tammy has engineered a business which can run profitably and effectively in her absence. With her success, Tammy is passionate about helping other business owners achieve a lifestyle from their business. Being exceptionally driven, Tammy’s mentoring style is highly focused on results. Tammy helps her clients build a strong business foundation; clear systems and procedures; and create an exceptionally strong team culture.